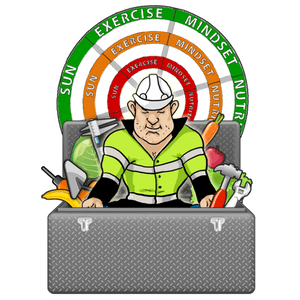 We typically think nutrition and exercise when we want to improve our health and whilst they are both big contributing factors, our mind is a muscle too and it also needs training. Mindfulness is like ‘brain training’ with a whole host of added benefits. Mindfulness is described as paying attention to the present moment on purpose and without judgement. Things happen to us each and every day that we may not have control over. The impact that any external situation has on your life depends on how you react or respond to it. A regular practice of mindfulness helps you to respond to perceived challenges with clarity and calm in a more productive and collaborative way instead of reacting and lashing out with emotion. Mindfulness gives you the power to be less reactive in life. Increases clarity of thought, resulting in better decision making. 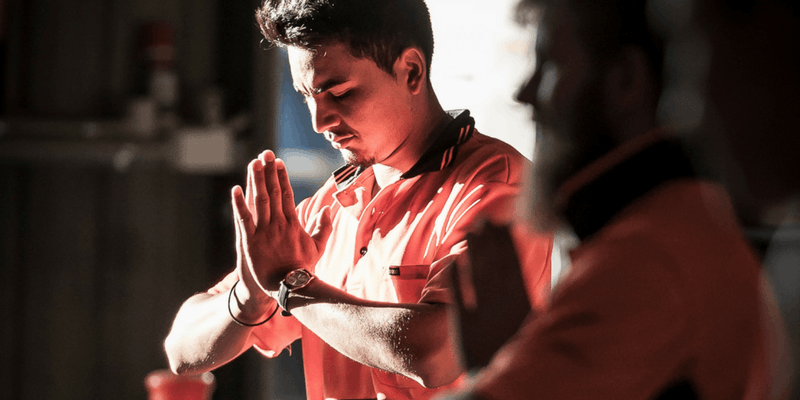 Tradie Mind Stillness is a series of short mindfulness meditations designed to bring awareness to every moment. Initially we use the breath as an anchor to the present moment. Combine with our Tradie Power Yoga class and we create meditation in motion. Why not start your Wednesday in a healthy way? Be sure to order your 2 Class Intro Pass, 5 or 10 Class Pass at www.thehealthytradieproject.com.